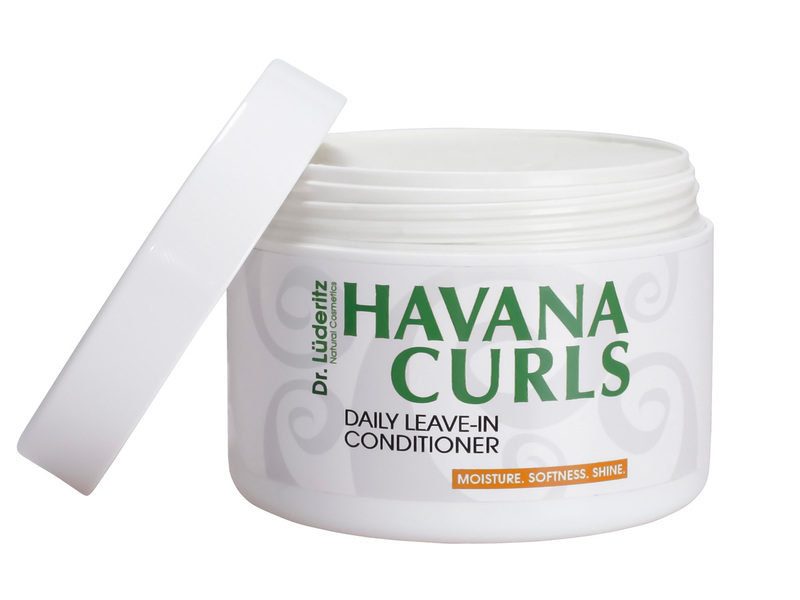 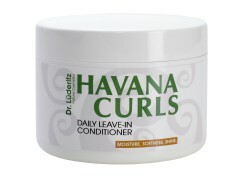 Our HAVANA CURLS Leave-in Conditioner moisturizes your curls, makes dry hair softer and provides shine and strength. 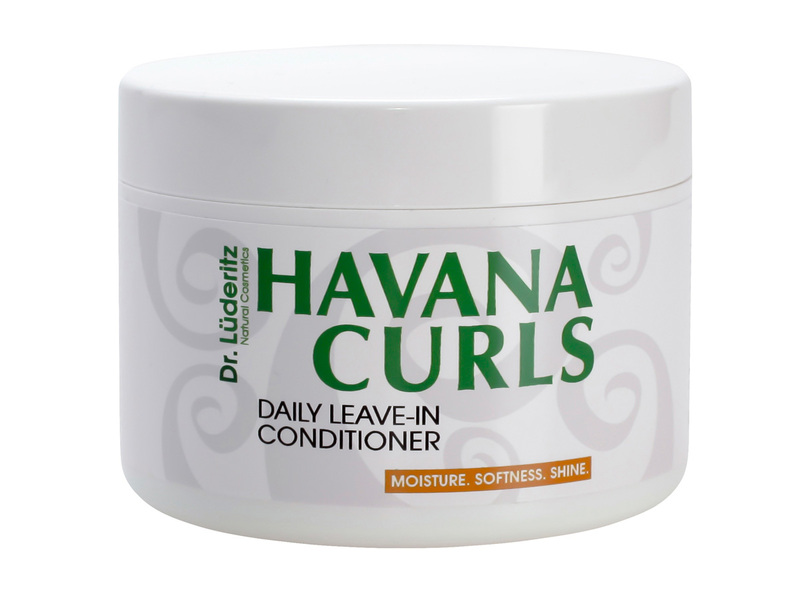 Dr. Lüderitz Natural Cosmetics develops high quality Natural Cosmetics for coily, curly, wavy and dry hair types. 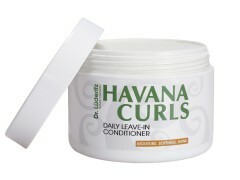 Discount vouchers, latest product information, curly hair care tips.